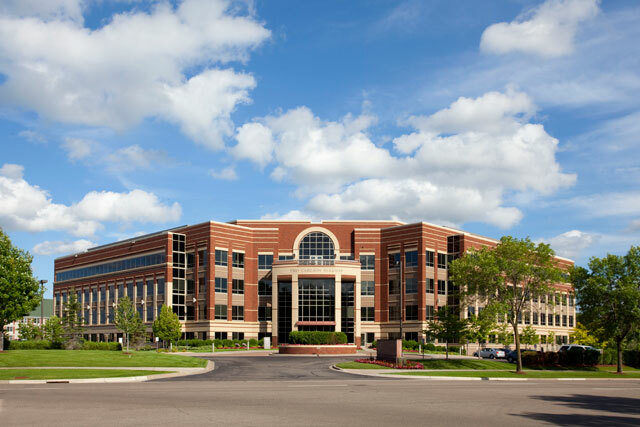 Two Carlson Parkway is a 130,000 s.f. 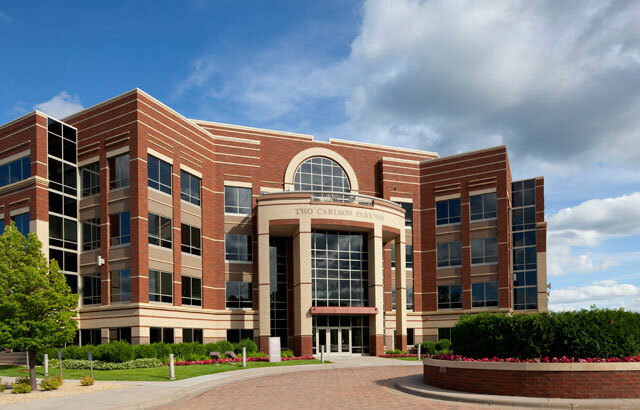 four-story brick and glass multi-tenant office development located within the Carlson Center campus in Plymouth, MN. 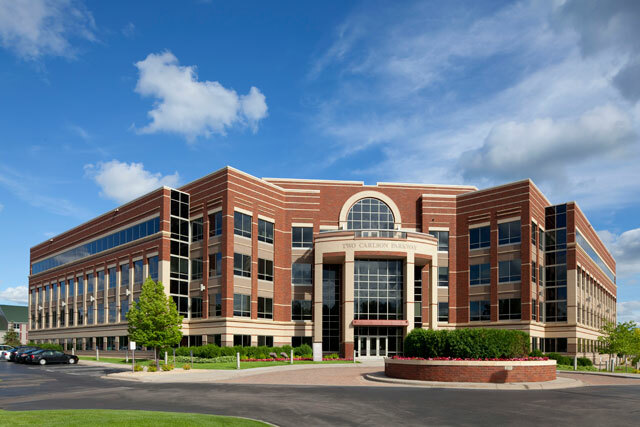 A stately four-story office building, Two Carlson Parkway features underground executive parking and a fitness facility with lockers and showers.